Not everyone needs an auto show to debut a new concept. 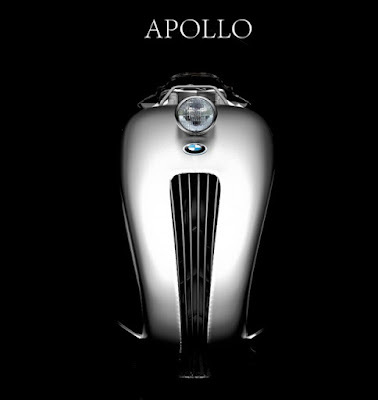 A Turkish designer and digital artist named Mehmet Doruk Erdem dropped the BMW Apollo Streamliner Concept into the webisphere on April 2015. This might look like a disembodied pontoon fender from a sporty 1930’s roadster, but it’s actually a brand new BMW motorcycle concept. 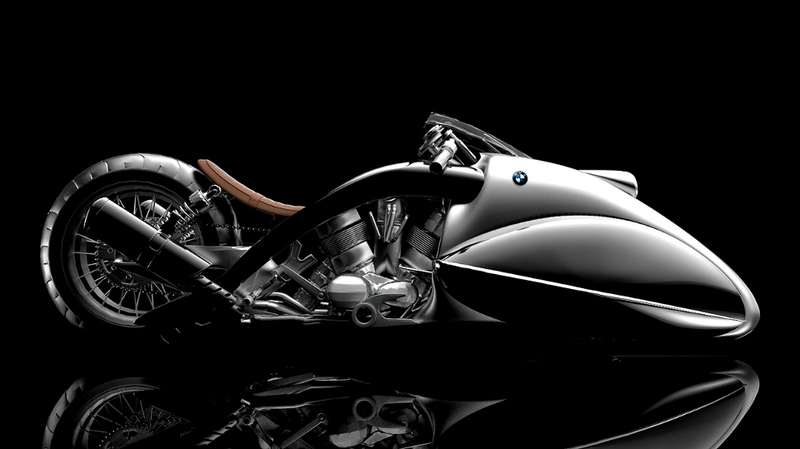 Erdem has designed a wide variety of motorcycles, from café racers to hovercrafts to classic cruisers, but he tends to focus on personal projects that imagine what BMW bikes could look like in a fantasy-fueled world. From here clearly he likes imagining futuristic products (especially bikes) with a splash of retro. 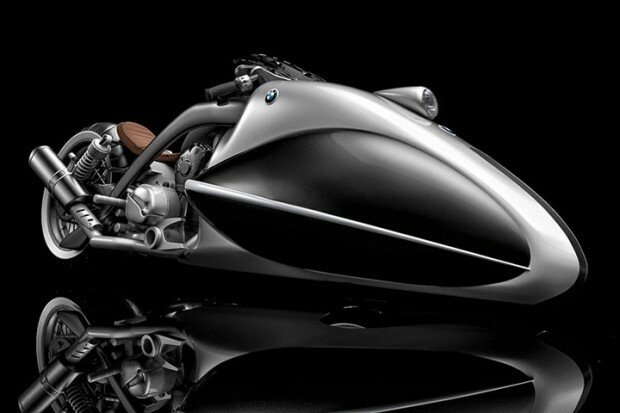 It looks nothing like any bike in the current BMW lineup, but it’s definitely an eye-catcher. 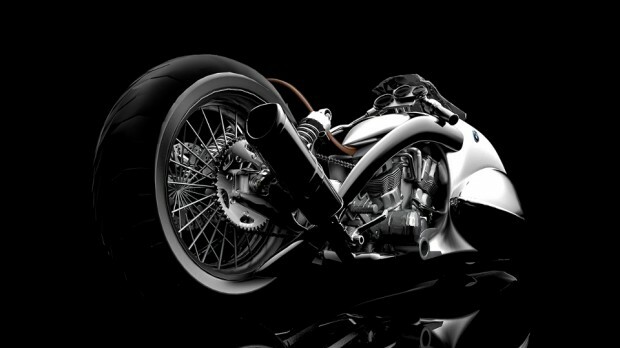 Of course this concept comes with its powerful engine and also mixes a sleek futuristic sloping front section that minimizes wind resistance with traditional details like a brown saddle and an exposed engine and rear suspension. The front of the Apollo makes it obvious why it’s called the Streamliner, as it looks like something that came right out of a wind tunnel. While in the rear is styled much more like a vintage bike. The exposed elements show dual shock rear suspension, a swooping frame, and what looks like a twin engine in a few of the photos (it changes).